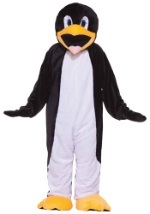 Slide across an iceberg in our penguin costumes! 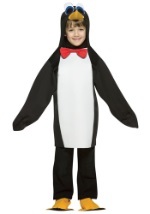 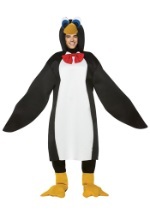 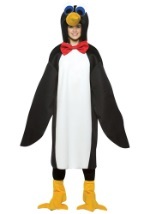 You will be funny and get lots of laughs this Halloween with a great penguin costume idea. 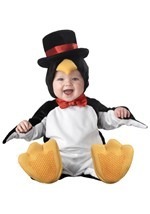 We carry infant, child, teen and adult sizes to create a whole family of penguins while suiting your every need.